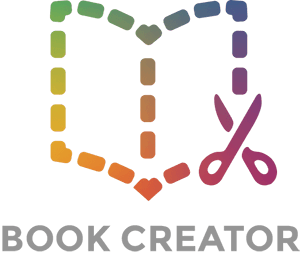 There are some basic shapes available in Book Creator which offer unlimited possibilities for creativity. To access the shapes, click the + button in the toolbar and then switch tabs from Media to Shapes. If you add a speech bubble or cloud, you can add text to it by double-clicking inside the bubble and typing. When you click on the Inspector you'll see the option to edit text settings too.